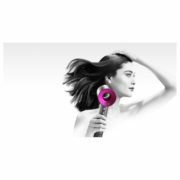 As low as AED 74 per month. 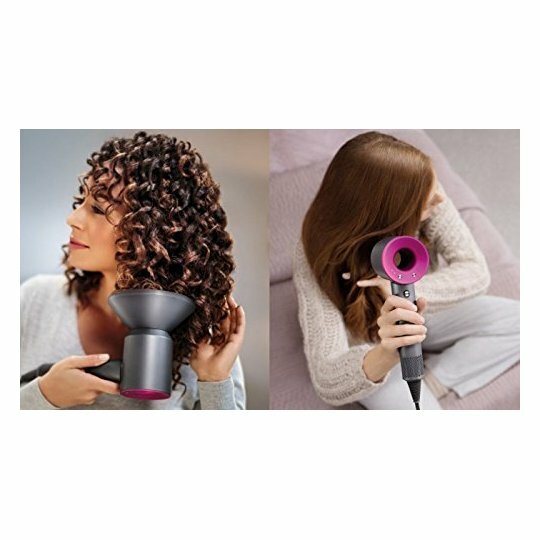 Airflow precisely where you need  itWith the Dyson Styling concentrator, you can shape your hair one section at a time – without worrying about disturbing the rest. 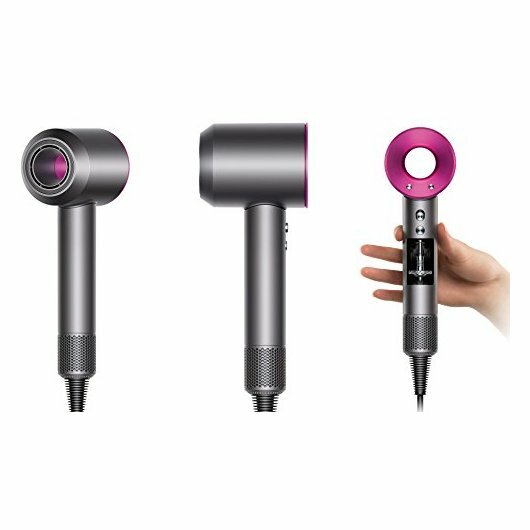 See a stylist put it to the test. We’ve turned convention on its head and put the motor in the handle. Completely rebalancing the dryer’s weight and shape. 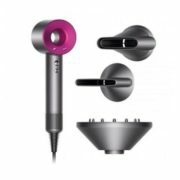 Designed by James Dyson himself and made with hand‑finished  leather. 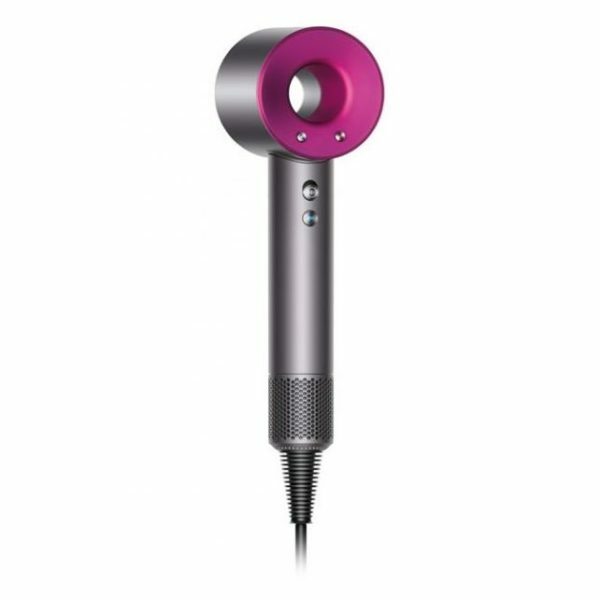 The Dyson digital motor V9 is our fastest yet. 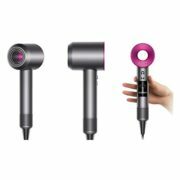 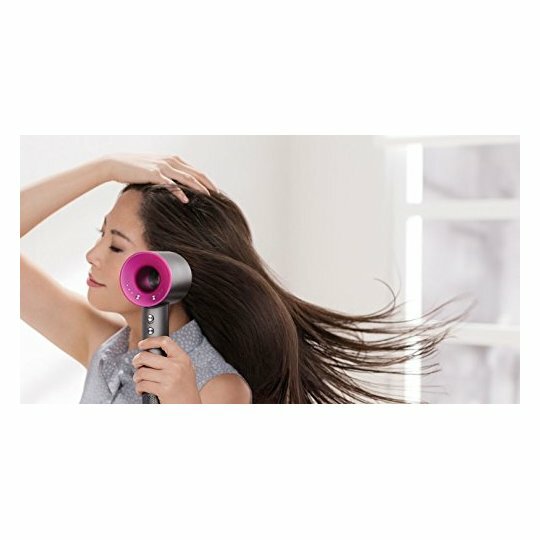 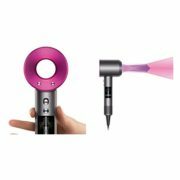 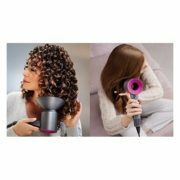 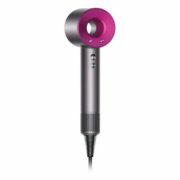 Uniquely positioned in the handle, it spins on average 6 times faster than other hair dryer motors at one inaudible frequency.